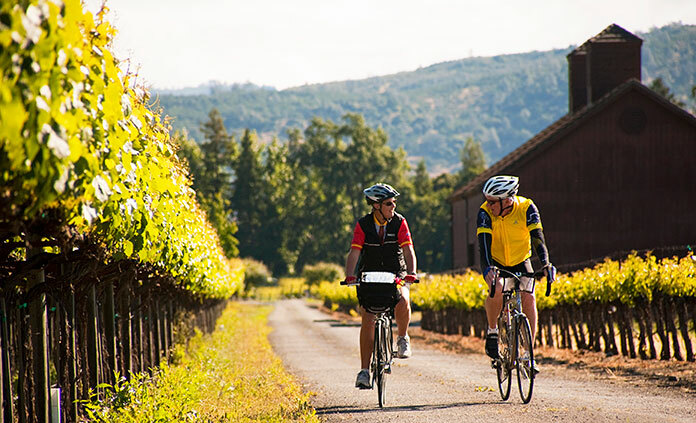 Searching for bliss on a wine country bike tour? When it comes to stellar wine country tours, Backroads and Northern California is a perfect pairing. We've distilled our favorite regional activities into wine country getaways offering the best of Sonoma, Napa Valley and the Alexander Valley. Uncover some of the region's premier wineries with us—heavyweights like Robert Mondavi in Napa, or boutique stand-outs like Caymus. And just as there's a wine to suit every palate, there's a diversion for every interest, from superlative cuisine to heavenly spas. So join us for the ultimate wine country California experience and the very best of bicycle vacations. For a full list of biking trips, order a Backroads catalog today! Or view all California trips or all biking trips. Legendary vineyards. Soaring redwood forests. The dramatic Pacific coast. Savor wine tastings and gourmet meals. This is Northern California. It's a remarkable week and an incredible ride. Three days never felt so good. Or so luxuriously long. Bike in Alexander Valley to Dry Creek and along the Russian River. 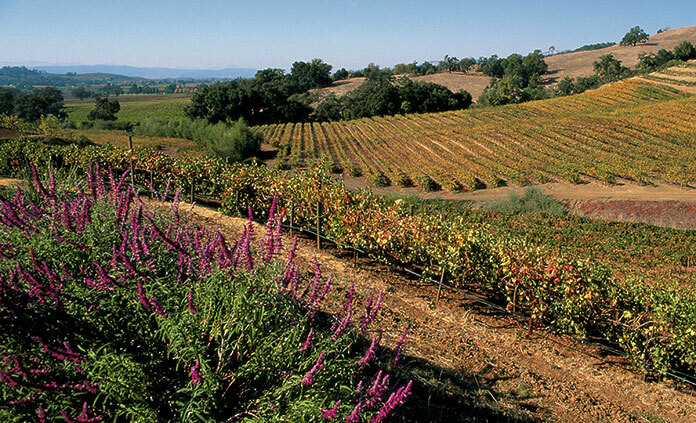 Taste local vintages at some of our all-time favorite wineries.